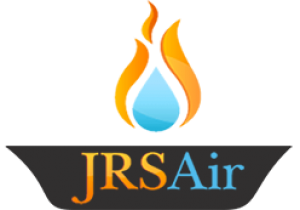 Looking for reliable Electrician in Croydon? 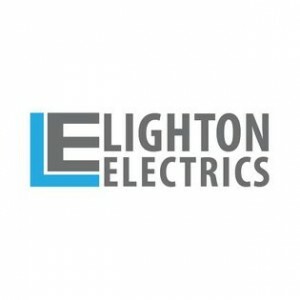 Lighton Electrics is a traditional family run local business as an emergency Electrician Croydon more than 3 decades. We have team of certified electrician Croydon.